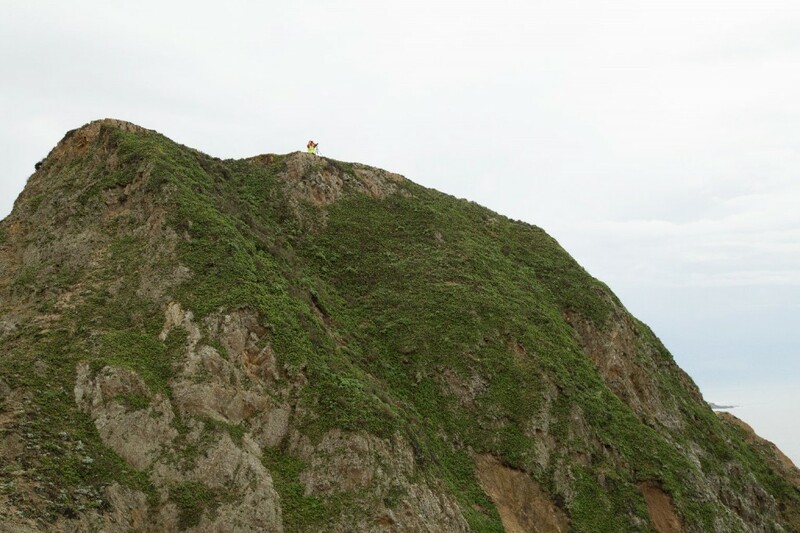 Drivers have long been tempted to steal a quick glimpse of the rugged Northern California coastline below Highway 1, but with the opening of the new Devil’s Slide Trail visitors will be encouraged to stop and take it all in. 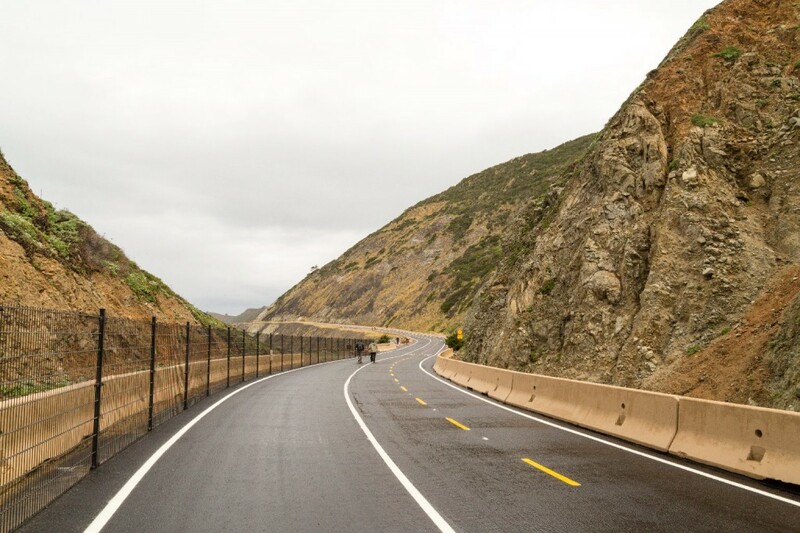 This Thursday, San Mateo County Parks will open the new multi-use trail to the public, giving new life to the once-treacherous stretch of highway. 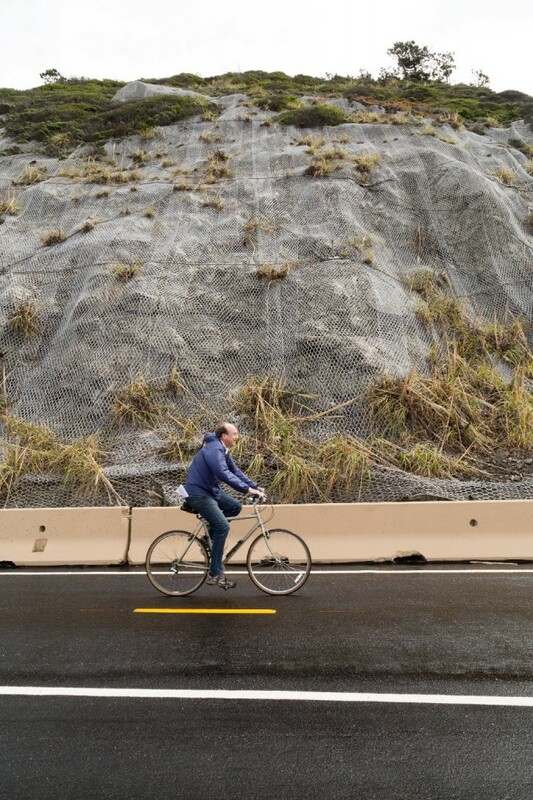 Since its opening in 1937, this strip of Highway 1 was notorious for its dangerous driving conditions and susceptibility to landslides. In 2013 Caltrans completed two 4,200-foot-long tunnels bypassing the worst section. That provided the opportunity to create this trail out of the unused strip of highway. 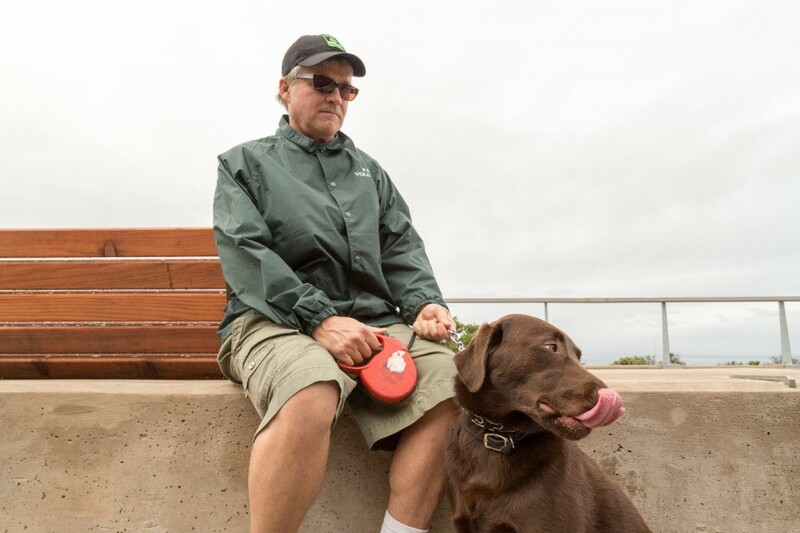 "It's really a fun walk," said Don Traeger of Woodside, who was out walking his chocolate lab, Maverick. 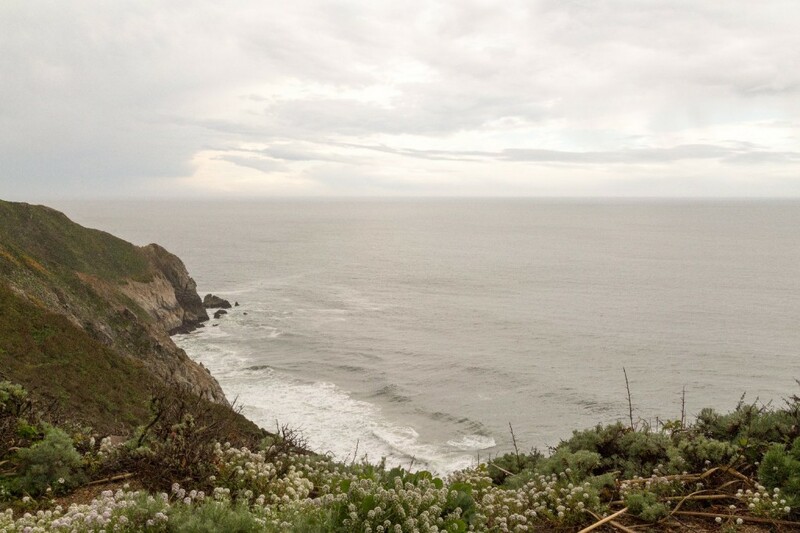 Traeger has been been a volunteer for San Mateo County Parks for over a year, and had early access to the trail. "After having driven it for so long, to finally just walk it and see all the things we miss because the road was so intense to drive." 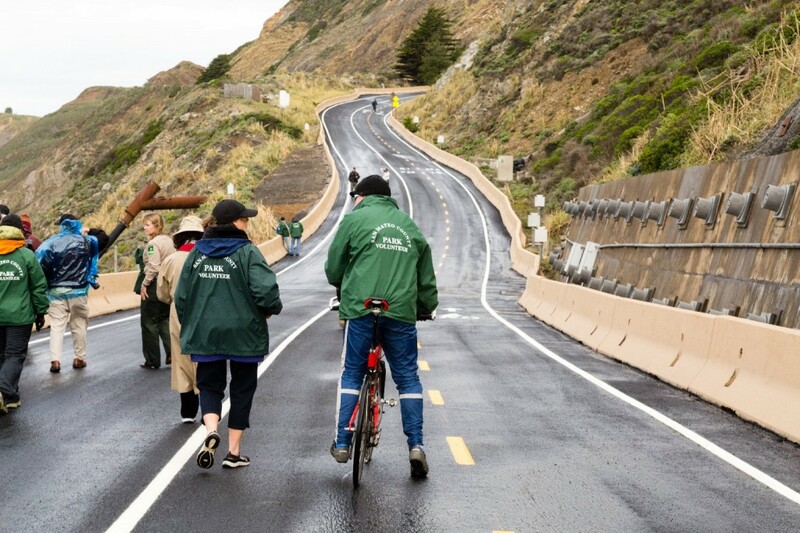 "I just can't wait until this trail opens and I get to see people enjoying Devil's Slide," said Marlene Finley, the San Mateo County Parks director. "Every time I've been out here I find that I want to stay longer than I've planned. We saw whales in December; we've seen dolphins." And there are peregrine falcons nesting nearby, too, she added. The 1.3-mile trail is open to pedestrians, bicyclists, equestrians and dogs on leashes. It's handicapped-accessible. There is no fee to visit and parking is available in lots at either end of the trail.